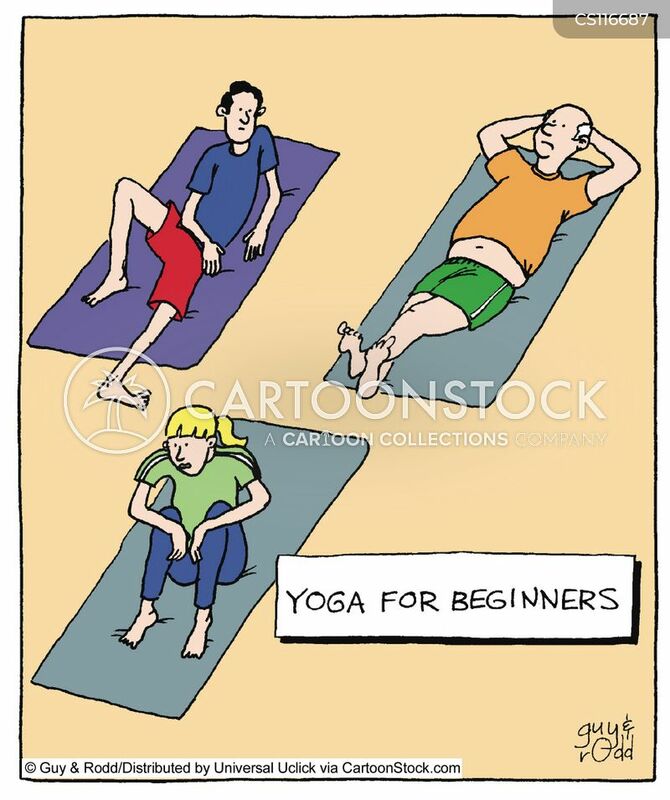 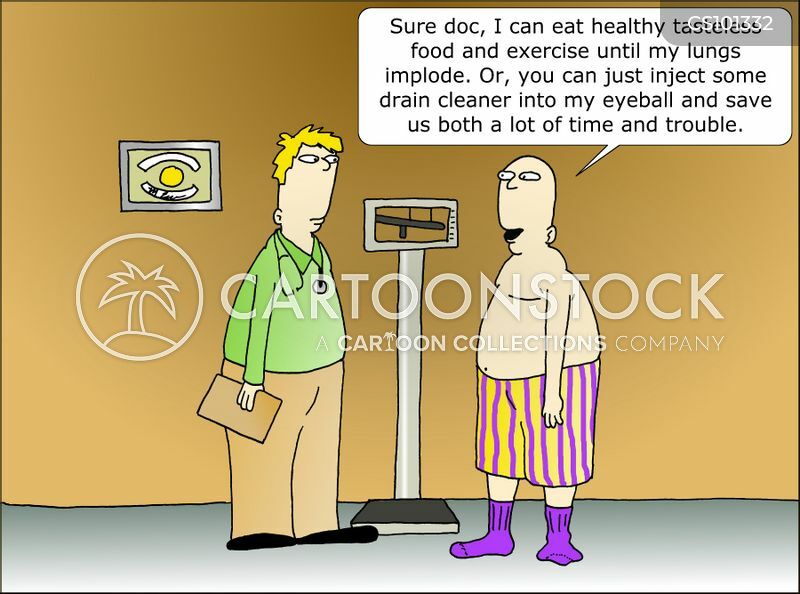 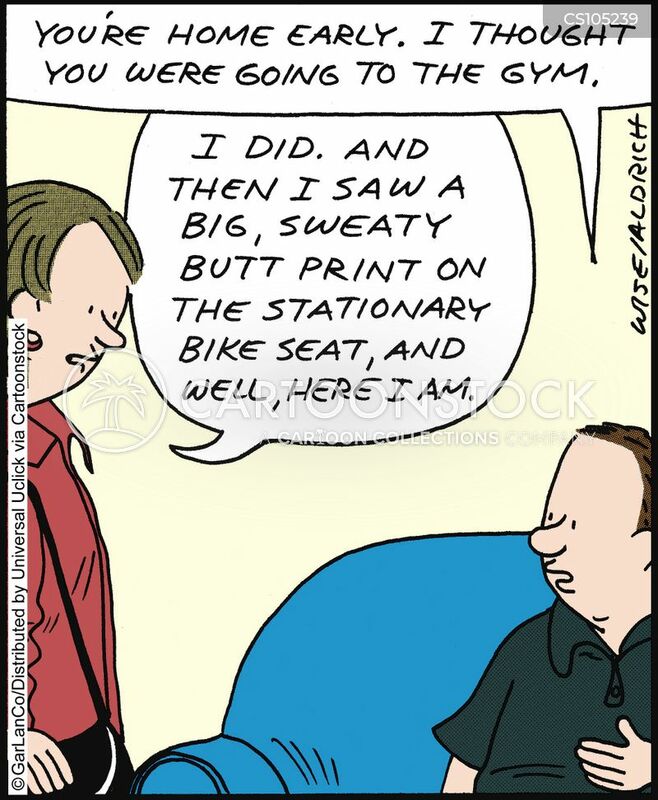 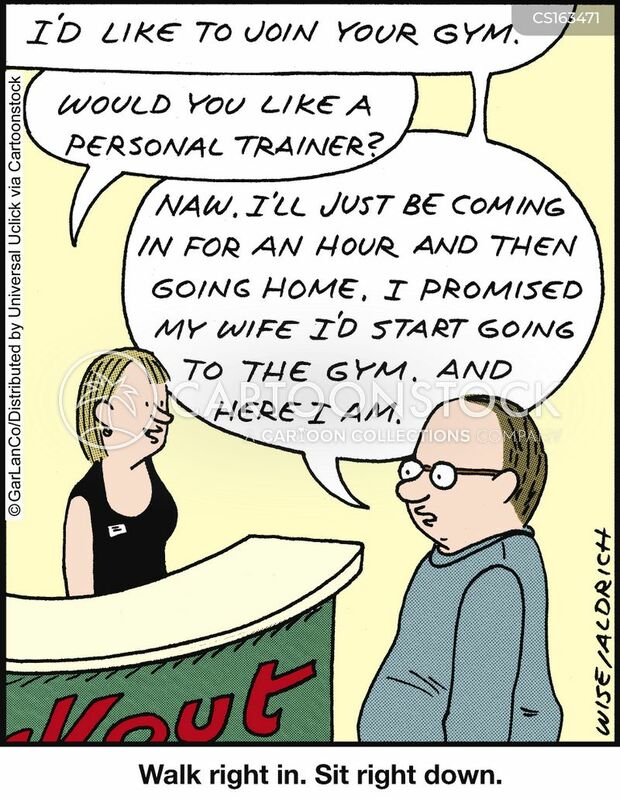 "I'm really serious about exercising. 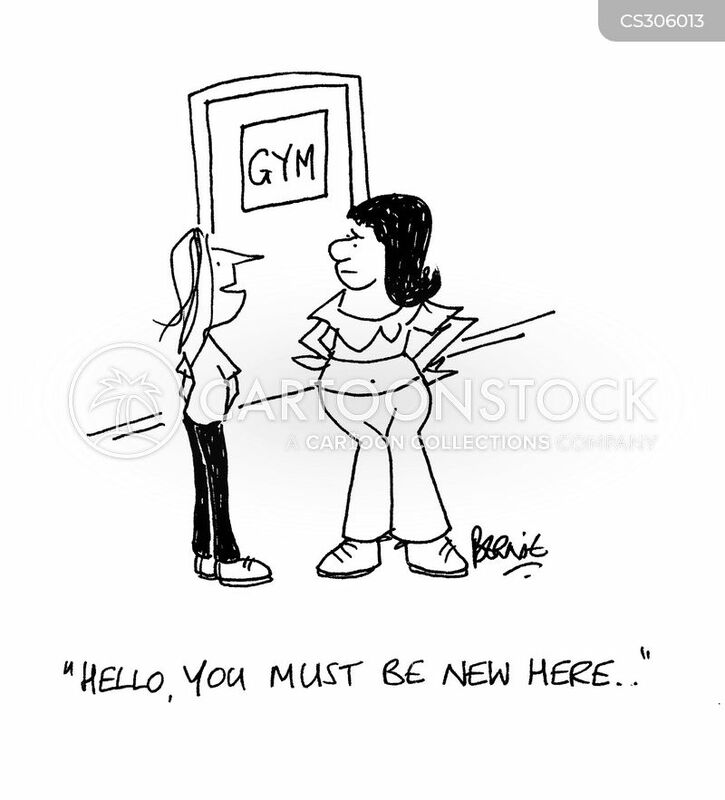 Last year I only went to the gym twice, once to join and once to renew." 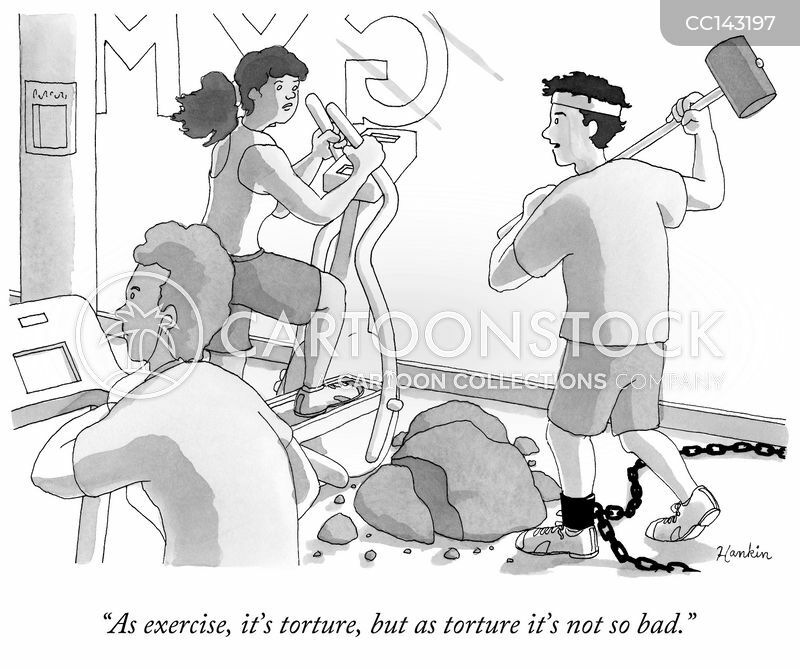 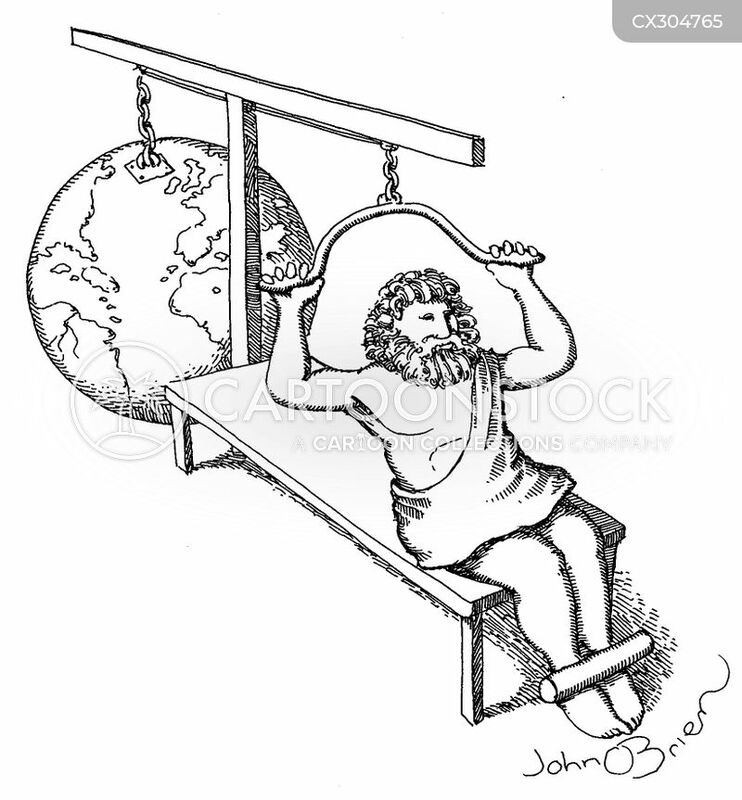 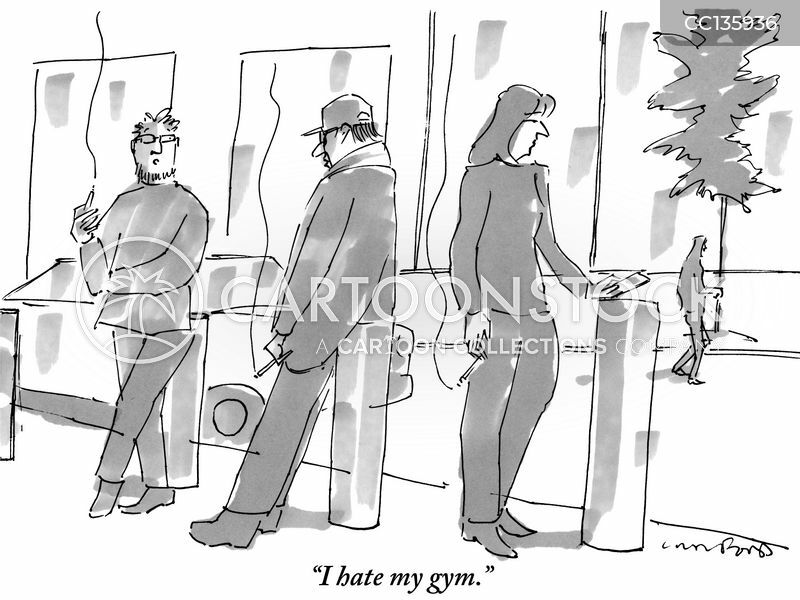 "As exercise, it's torture, but as torture, it's not so bad." 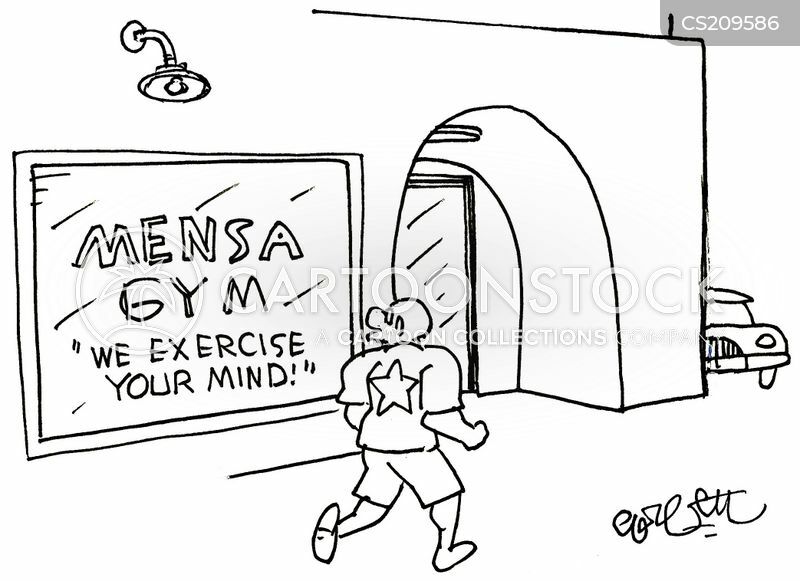 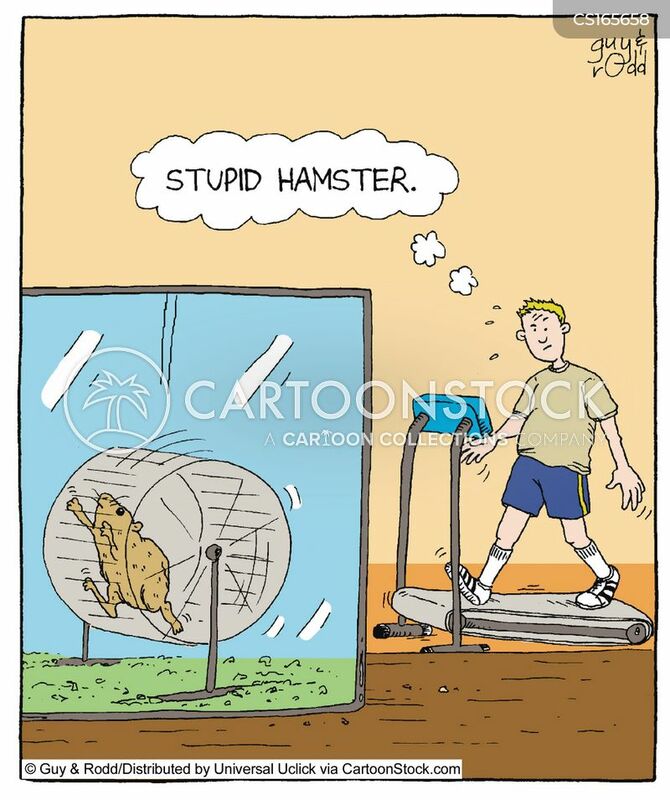 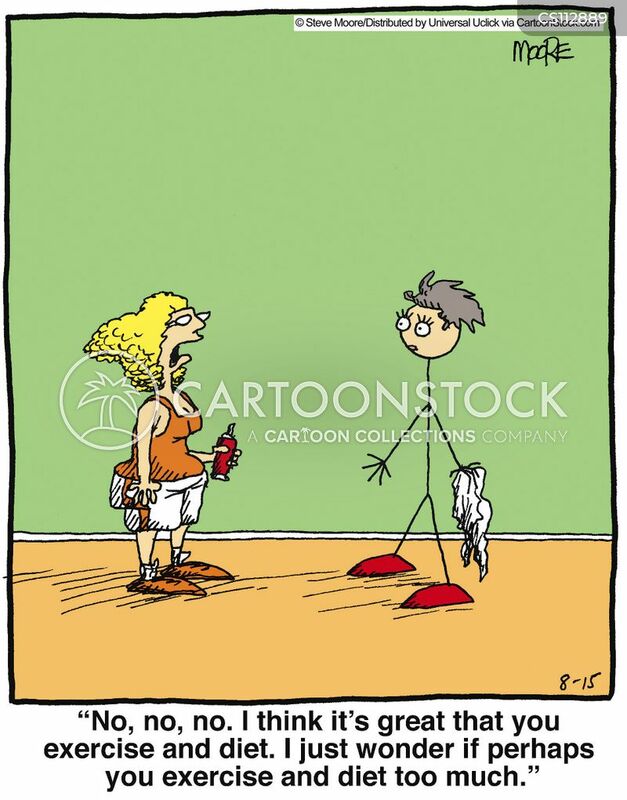 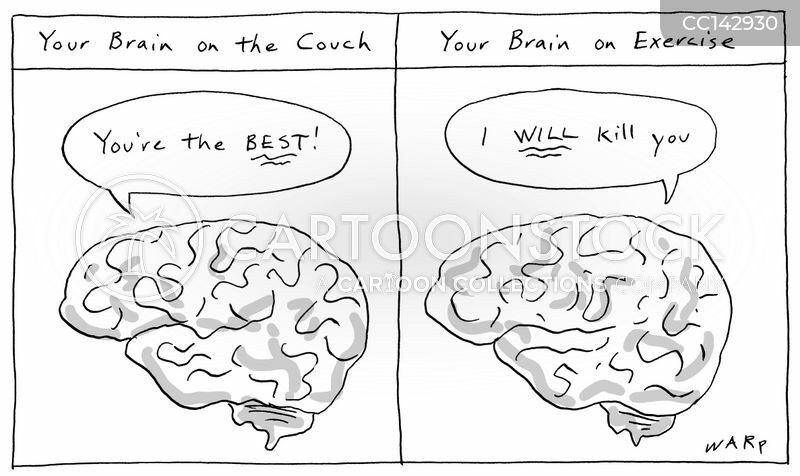 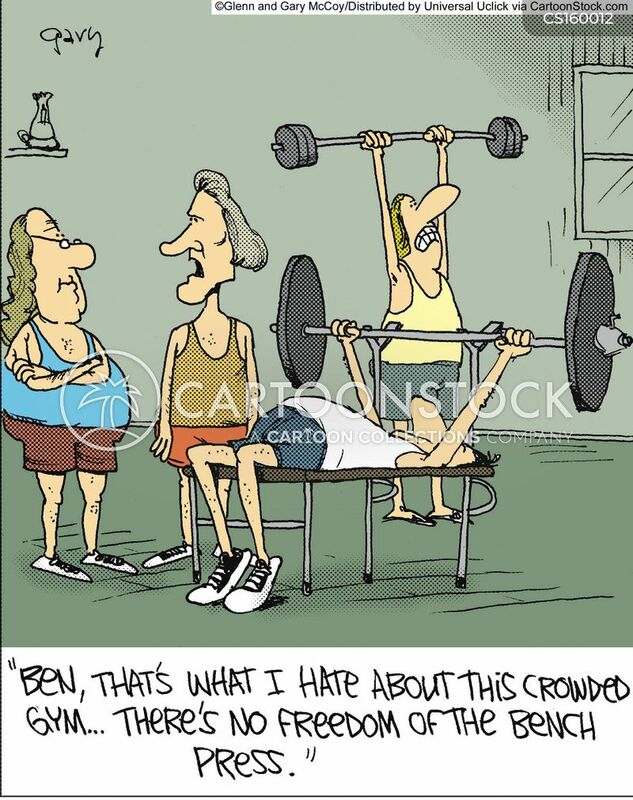 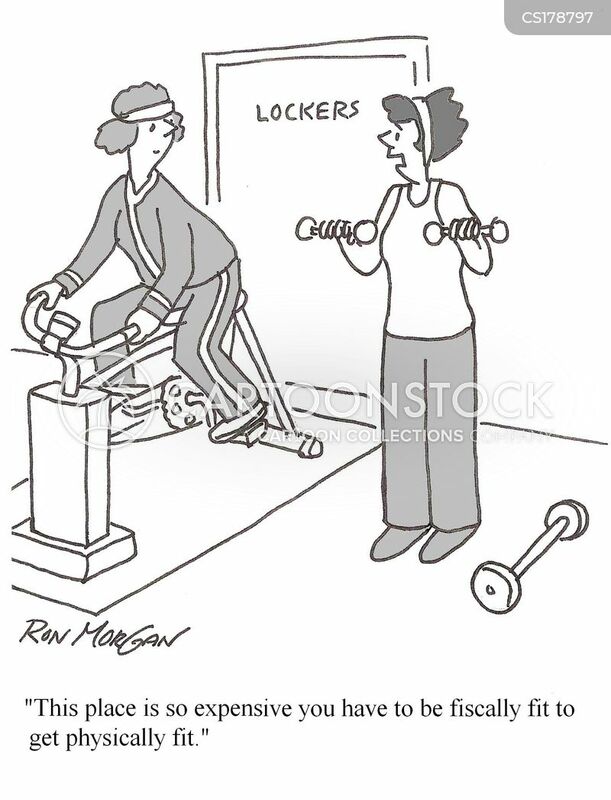 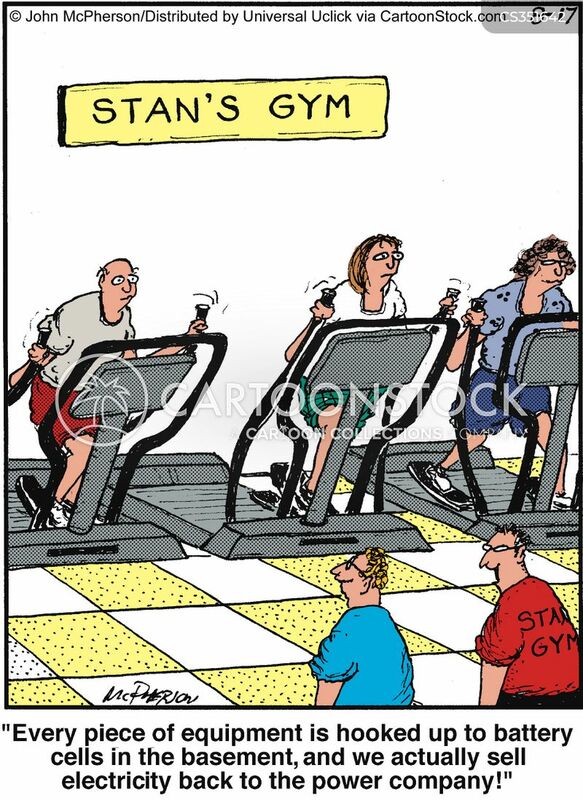 Mensa gym...we exercise the mind! 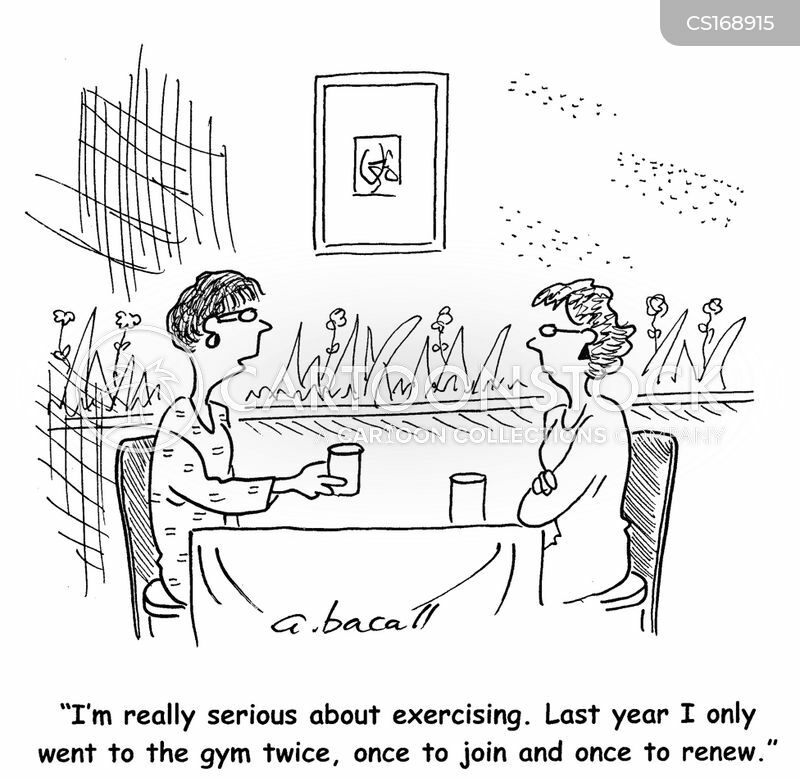 "Once. 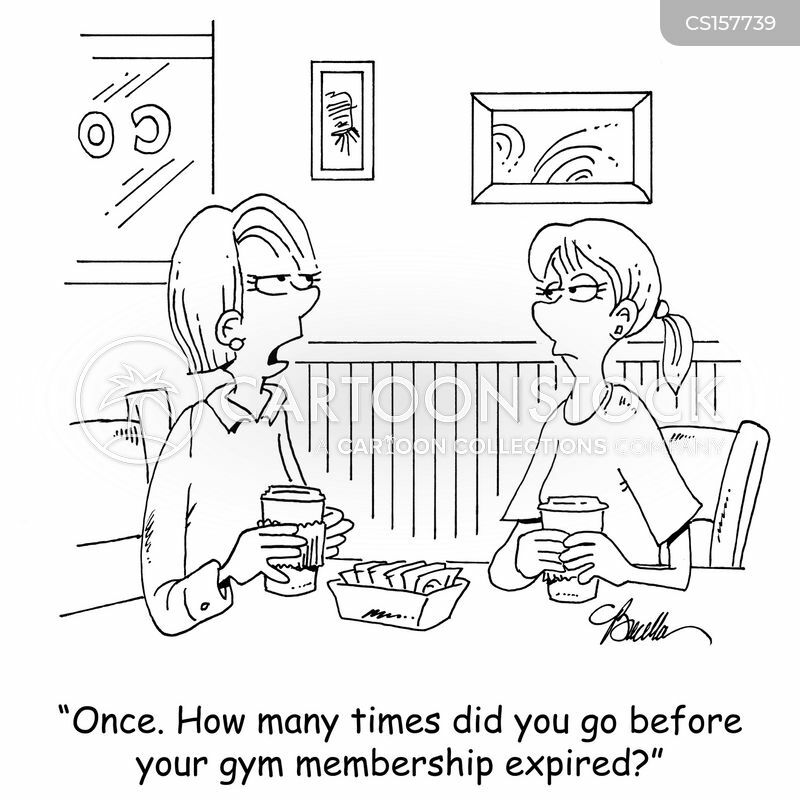 How many times did you go before your gym membership expired?" 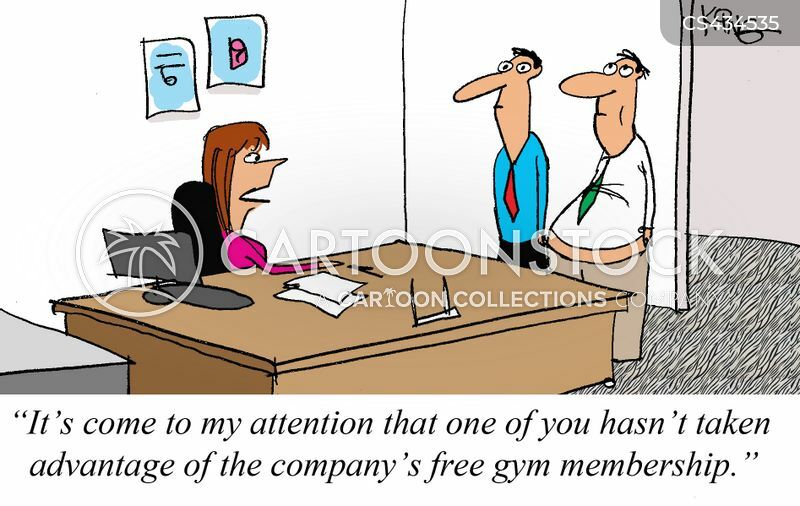 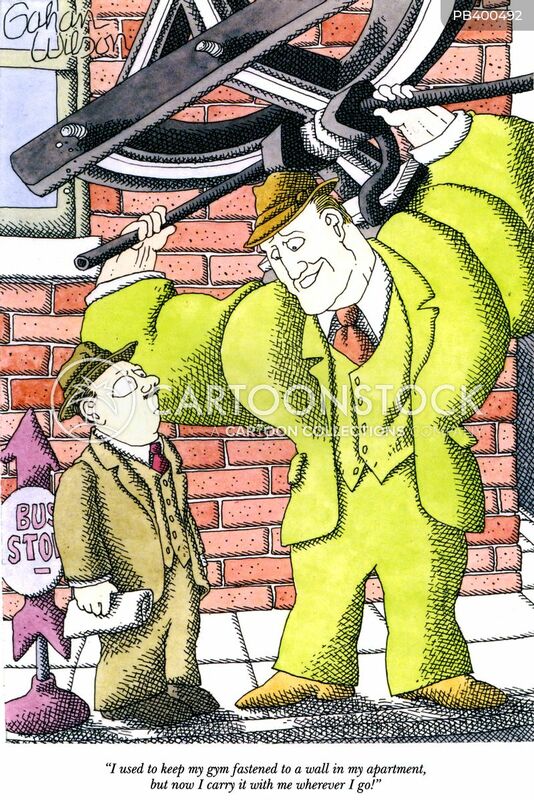 "It's come to my attention that one of you hasn't taken advantage of the company's free gym membership." 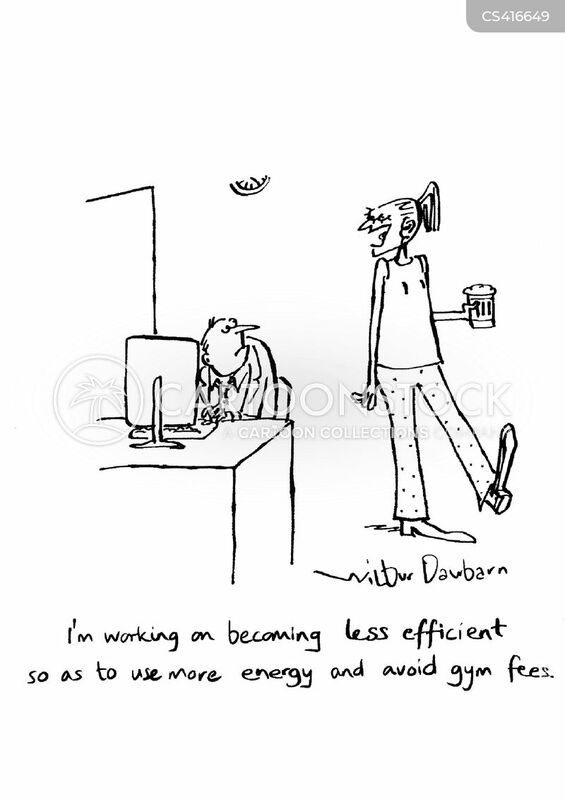 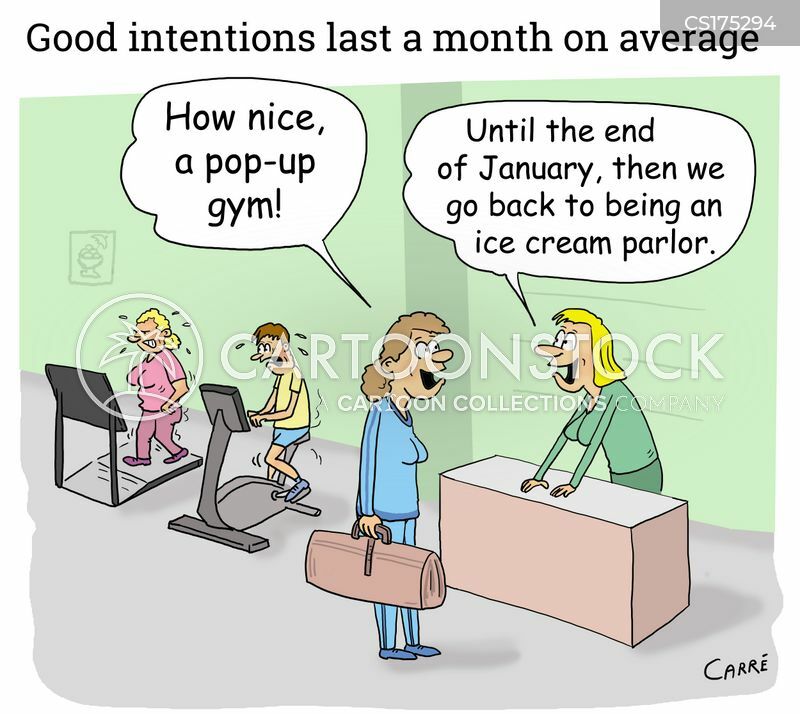 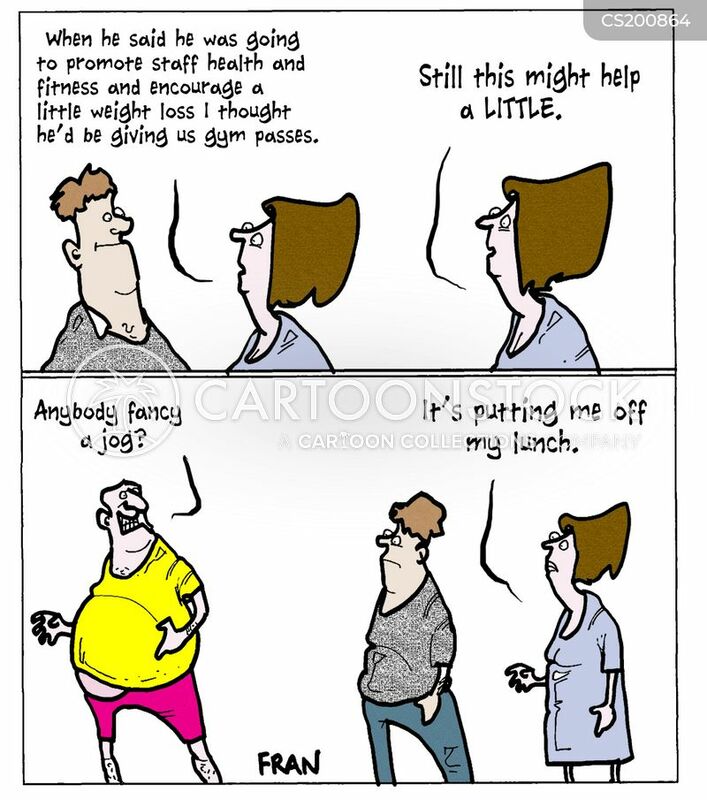 "I'm working on becoming less efficient so as to use more energy and avoid gym fees." 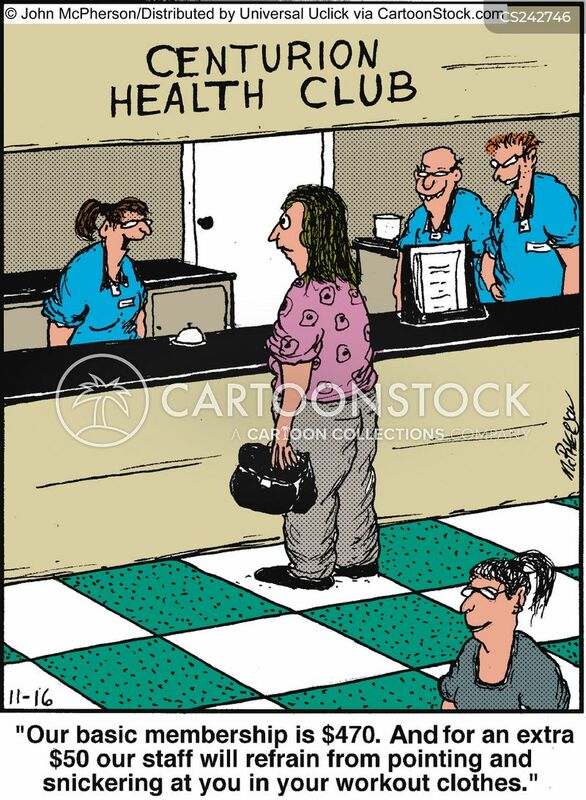 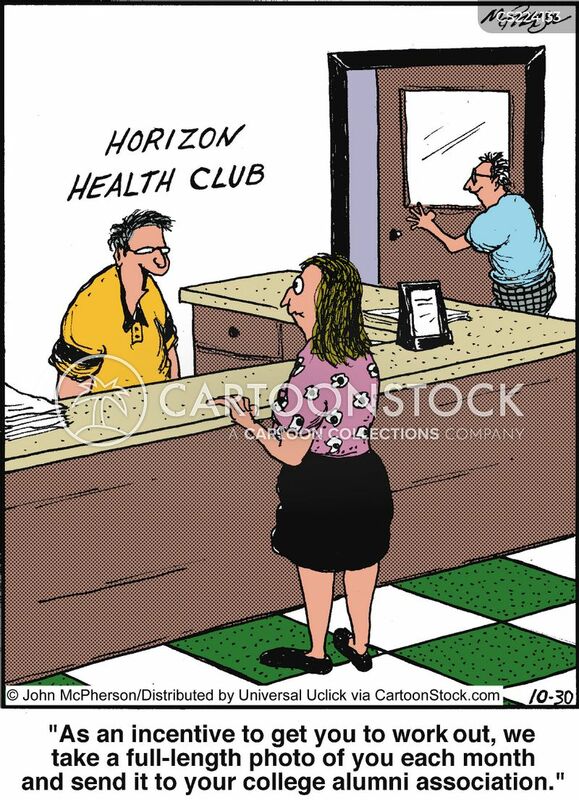 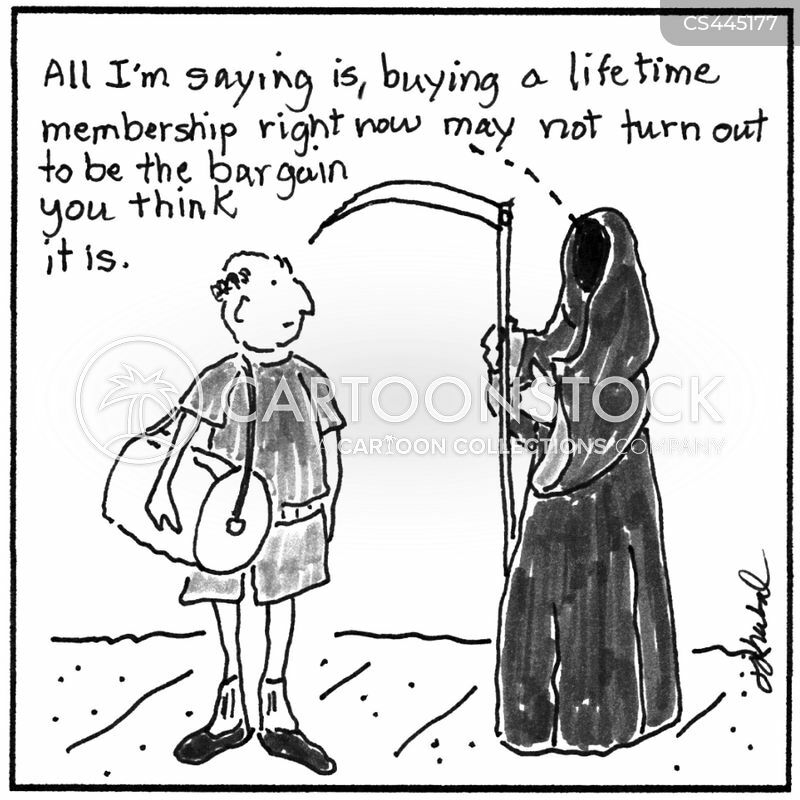 "All I'm saying is buying a lifetime membership right now may not turn out to be the bargain you think it is."